Used across a wide range of industry sectors like oil and gas, aerospace, wind turbine, marine and renewables, condition monitoring systems are a proven and cost-effective measurement technology for composite structures. Magma has been using the data accrued from these systems on a number of large projects over the last 10 years. This enables us to verify design loads and assumptions and better understand how the composite performs under true operational conditions, applying this understanding to future projects. Our clients are able to harness our pioneering experience building in fibre optic and condition monitoring systems into large composite structures, to ensure reliable performance and load monitoring, Condition monitoring and data display solutions can be designed and built in during composite structure manufacture, or as an after-market addition. 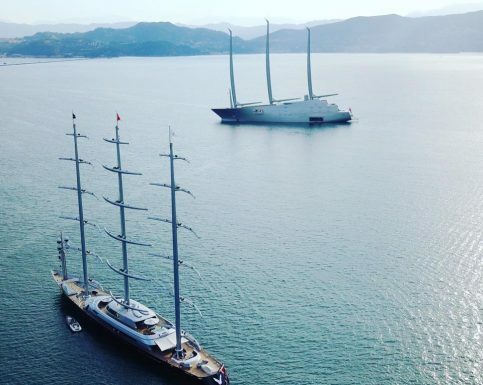 Magma Structures has designed, developed, built and tested free standing masts for the world’s top three largest privately owned superyachts. 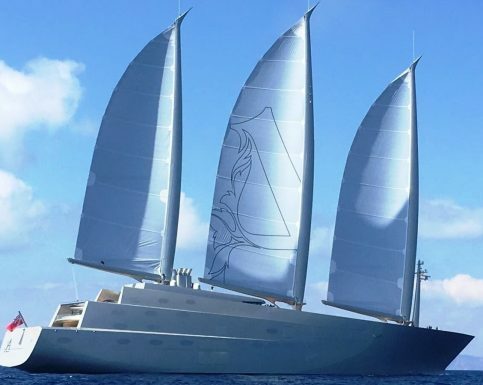 With masts to 100m high and weighing up to 50 tonnes on the largest superyacht, the three vessels have a complex sailing system that allows the rigs to be operated by a single crew member. 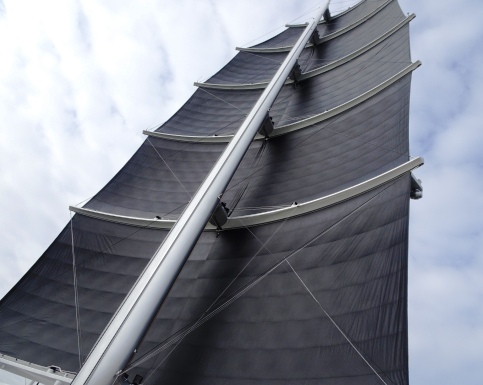 Sails weigh up to two tonnes each and can be deployed in a matter of minutes, all at the touch of a button, these systems are fully automated in terms of sail deployment, setting and reefing, managing a total sail area on each vessel greater than a standard football pitch. 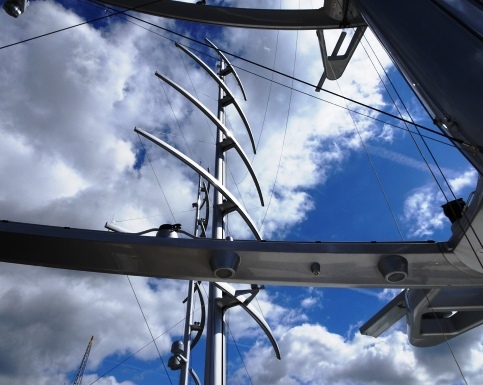 The composite masts that Magma supplies benefit from highly sophisticated condition monitoring systems, enabling the vessels they are installed in to be sailed safely and within their design performance limits. Each composite structure is embedded with fibre optic sensors to give comprehensive load monitoring data on all aspects of the rigs. 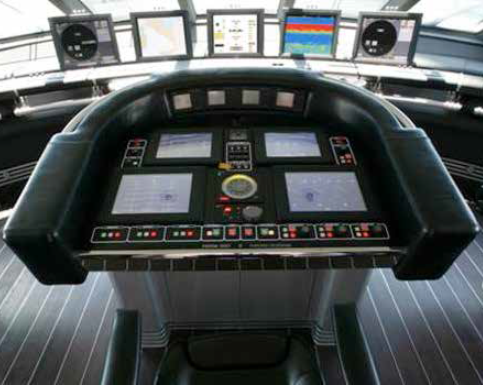 These sensors are married to a computerised condition monitoring system, providing real-time data in the form of an intuitive graphical display in the vessel cockpit and on-deck sailing desks. 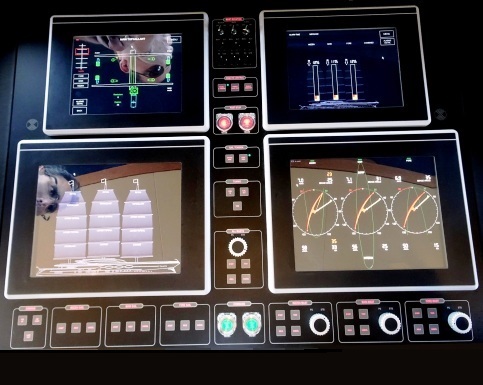 Condition monitoring systems display show safety warnings and give each crew confidence that the information they receive is a true reflection of the vessel’s status in all conditions, such as driving force, enabling them to optimise sail sets and maximise performance. 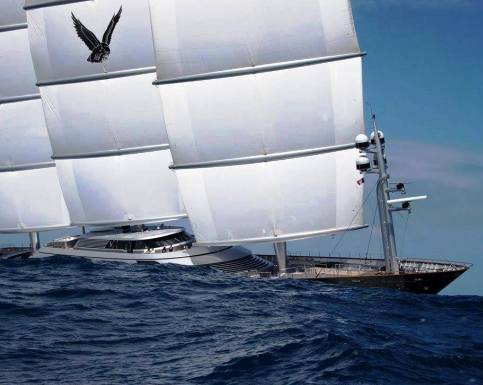 The systems also provide both real-time and historical data, aiding in the development of a suitable maintenance program to ensure vessel life is maintained, and for insurance purposes.